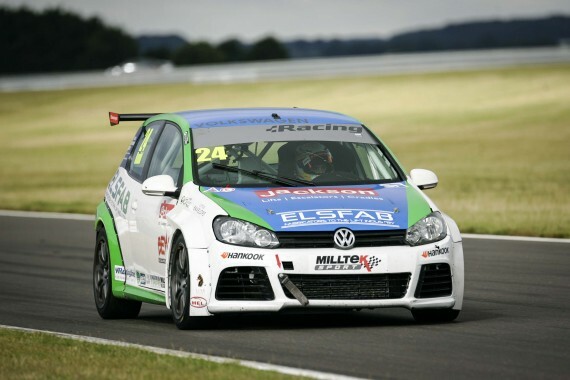 Last week Simon Rudd announced that he wouldn’t be taking part in the GT Cup Championship, but he will be on the grid this coming weekend. 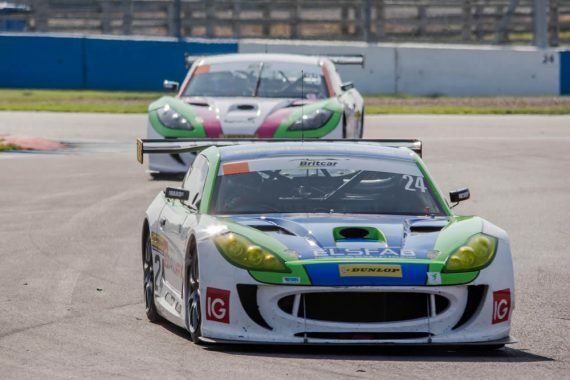 He will be making his debut in the Millers Oils Ginetta GT4 Supercup at his home circuits of Brands Hatch. Rudd will be racing with the defending champions Rib Boston Racing, as he makes his debut in the series. Speaking about the changes in plans, a delighted Rudd said: My plans have changed massively. I am delighted with our new plans though – I think it’s the right choice for me! Simon is looking forward to getting out on the grid next weekend and show just what he can do behind the wheel of the Ginetta. He added: “I’m really excited. It’s a huge challenge for me. I haven’t sat in a race car since last November, so I will need to hit the ground running. He will also come up against his friend and former teammate Tom Barley at the opening round of the season, as Barley also makes his debut in the series. Rudd is clearly excited to be getting on the grid with Rob Boston and the team and the reigning champions. With the deal just being for the opening round at the moment, Simon is hopeful that he can put on a good show and get something more permanent sorted for the rest of the campaign. 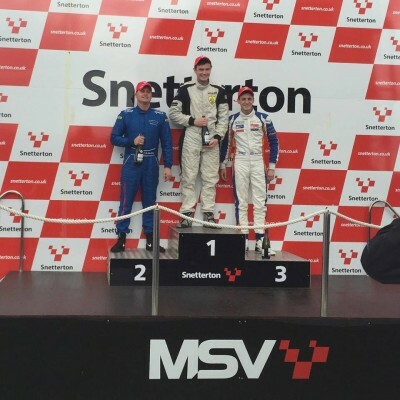 This entry was posted	on Monday, April 1st, 2019 at 9:00 am	and is filed under Featured, Motor Racing. You can follow any responses to this entry through the RSS 2.0 feed. Both comments and pings are currently closed.